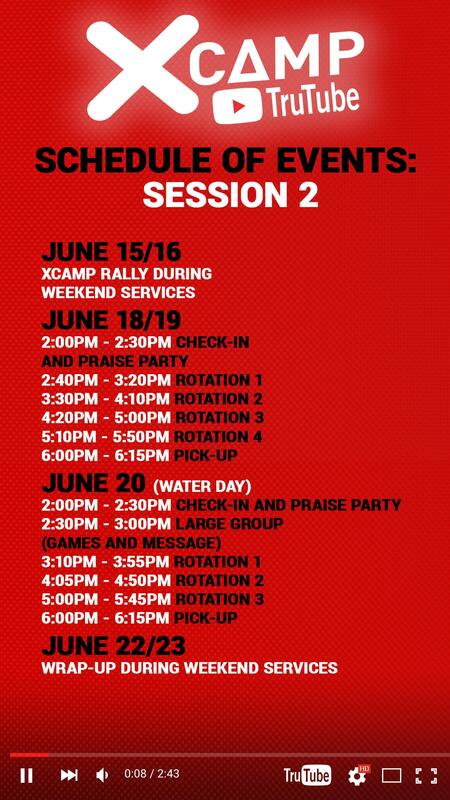 Register to attend XCamp! 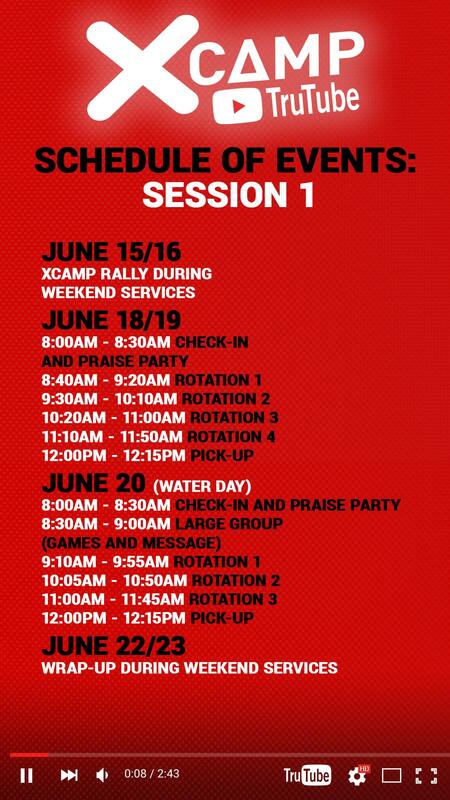 This event takes place June 18-20 with two sessions to choose from and a Rally weekend June 15/16 where you will get your XCamp merch. Your contribution will help offset the cost for XCamp to keep the price affordable for kids to attend! We are looking for volunteers to help with everything from setup and tear down to working stations and leading the kid's teams. If you would like to volunteer with us for three fun filled days, sign up now.